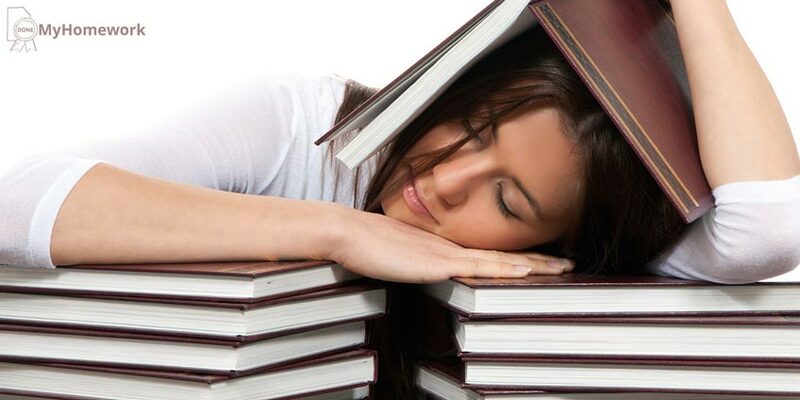 Stress is a normal state of mind for many students, especially before and during the period of exams. Stress shows itself in different ways, but people often neglect its symptoms. Maybe, your organism tries to say that it is time to rest? Read this text and find out for sure. Do you feel pain in a neck or shoulders? Maybe, the point is not your intensive gym training or bad mattress. Muscles tense up during stress, and the feeling like stretching appears. Stress often shows up as a pain in a loin for men, and as a pain in the upper part of a back for women. Headache is a signal of overtiredness as well. Pills will help you get rid of it, but they won’t solve a problem. Try anti-stress exercises: meditation or yoga, for instance. When you’re nervous, there is more stress hormone being produced in your organism, and adrenaline tiredness appears. This state inflicts other hormones’ production, and a water balance of organism as well. So, if you feel thirst really often, stress is possibly the reason. Anxiety and stress often cause the excessive sweating. In order to avoid sweating during an important speech, try to breathe deeply or listen to some calming music before it. Stress and overtiredness can cause not only hair loss, but such diseases as trichotillomania – pulling out of one’s own hair and a focal alopecia. So, when you noticed that you lose a lot of hair, it is better to visit a doctor. Spasms in a stomach and often WC visits are the stress symptoms. Additionally, your digestion process is interrupted when you’re being stressed. Be careful with that. Stress and runny nose are connected between themselves. Researches show, that people are more likely to get cold during stresses. But it is easy to catch an illness after a tough life period is over. Cortisol and adrenaline hormones are produces during you feel stress, they don’t let you feel pain. But as soon as you relax, your organism becomes more vulnerable. Feeling tension, people often clench their teeth unconsciously. This can happen even during a sleep period, and leads not only to jaw pain, but to teeth damage. Try various stress denying tips. If they don’t help, dentists recommend putting on a mouth guard for nights. Slight weight changes are natural, but if you noticed a sudden weight increase or decrease, stress might be the cause here. Sudden appetite changes signal about it as well. Try eating healthy, going in for spots and sleeping well. This will help you get your normal weight back. Pay attention to how often you forget your keys or can’t find something at home. According to researches, chronical stress decreases one’s special memory.